Lindsey Gregg will be the NEW Director of Teaching & Learning! 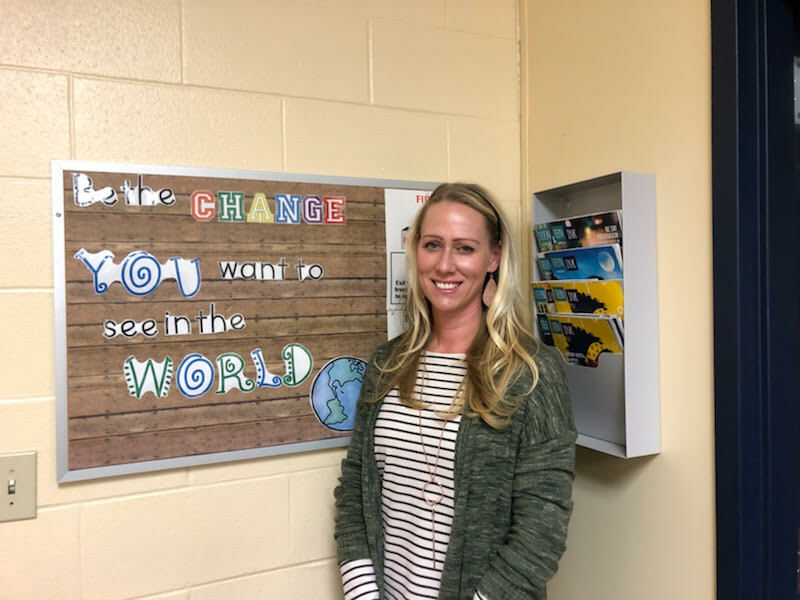 Talawanda is very pleased to announce that Mrs. Lindsey Gregg has been named the NEW Director of Teaching & Learning for Talawanda School District! She has served the past 4 years as an assistant principal at Talawanda Middle School. Mrs. Gregg has a great deal of experience as a leader in curriculum here in our district, and some great experiences in the past working for an ESC (and a similarly sized school district) as an instructional coach. Mrs. Gregg is known for being a clear communicator, a relationship builder, and is ready to balance state and federal mandates with authentic teaching practices. 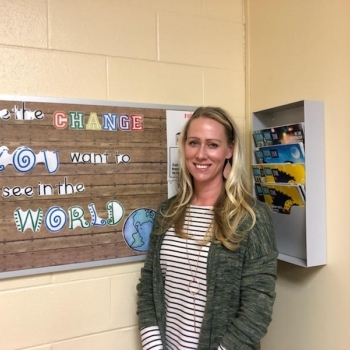 Mrs. Gregg shared that she is looking forward to this new leadership experience, and hopes to expand STEM initiatives in the district, as well as enhance communication, understanding, and strengthen relationships within our professional learning communities. Please join Talawanda Schools in welcoming and congratulating Mrs. Gregg in her new role!